Increasingly, municipalities are having to do more with less. 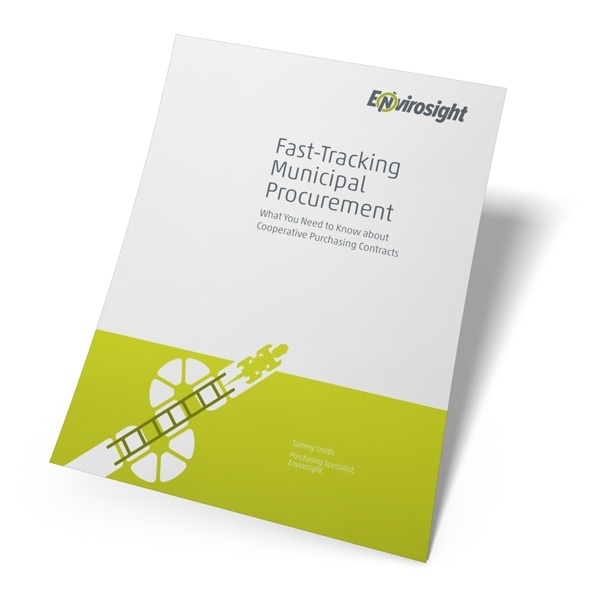 Cooperative contracts streamline competitive bidding, allowing municipalities to obtain the best product at the best value. In this white paper, we discuss the advantages of cooperative contracts and detail the process for cooperative procurement.